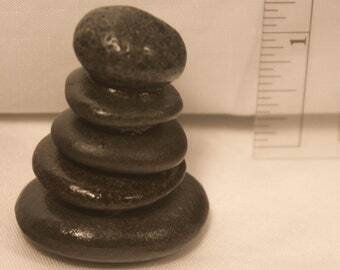 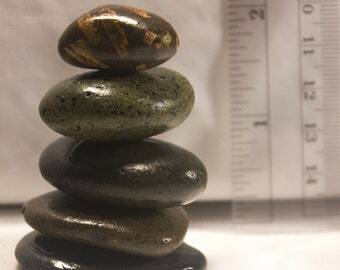 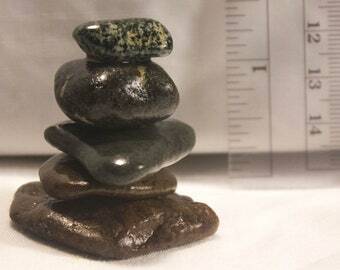 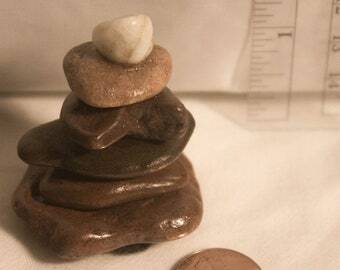 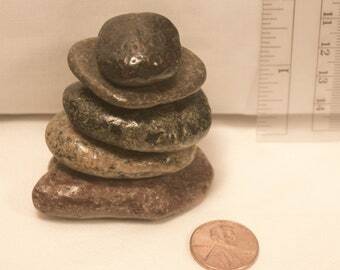 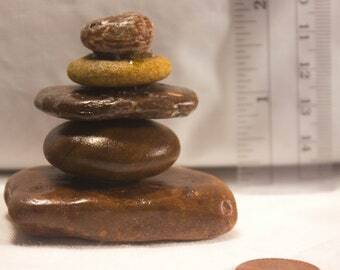 Medium stacked rock cairn created from rocks collected on the North Shore of Lake Superior. 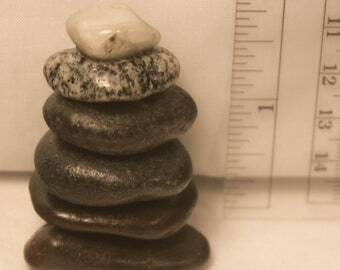 Cairns are often used as landmarks, directional markers and trail markers. 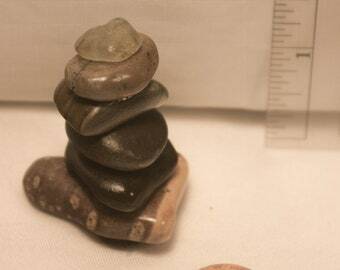 I find that they make me think of past travels and those yet to come. 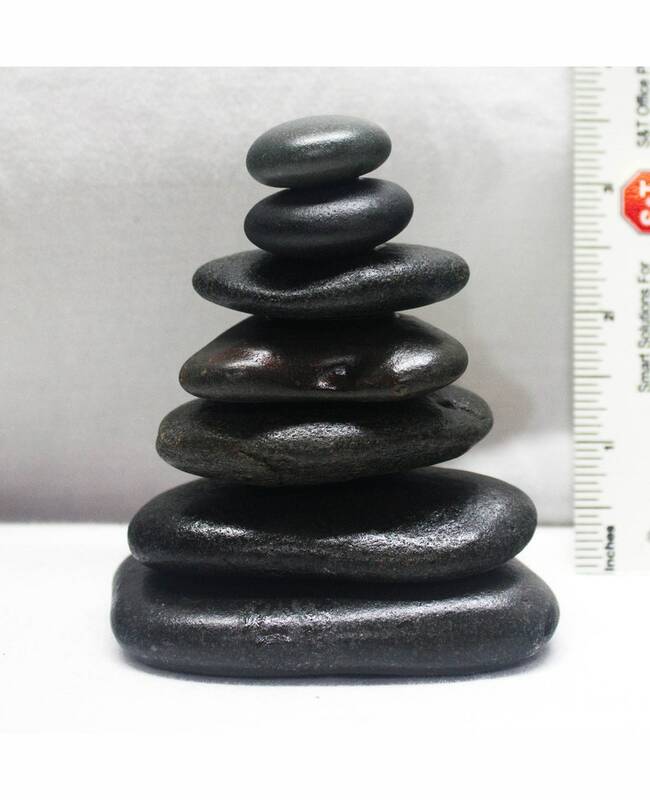 Great on a desk or shelf. 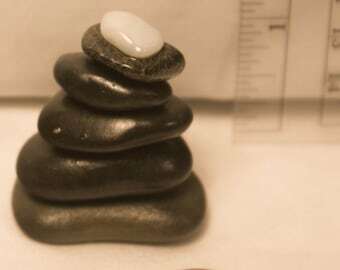 Rocks are glued together with a heavy duty glue and have a semi gloss finish to give them a "wet" look. 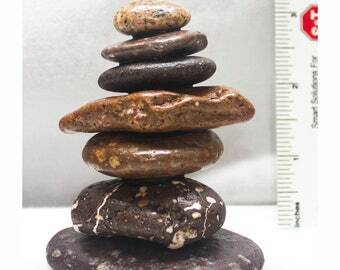 You will receive the exact rocks as shown in this listing.